There are very few writers who have a way with words. Personally, I admire Bill Bryson, V. S. Naipaul, Ruskin Bond, Pico Iyer, and Jack London. There are many other writers I read, but these are the best in the genre of travel literature. 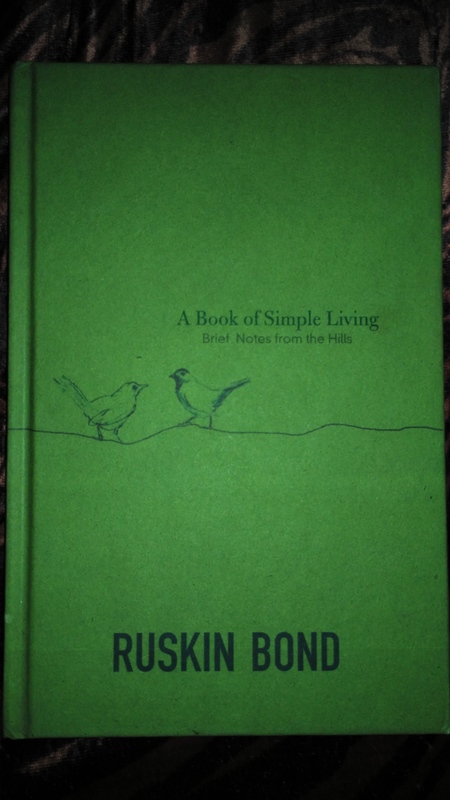 Lately, I read ‘A book of simple living’ by Ruskn Bond, though you too would like to know. Sometimes you have to judge a book by its cover too. Loved the hardcover, it looks classy. The green color helped me connect with the book better, I’m afraid I have no explanation for that. This book is a collection of notes from Ruskin’s diary. He tells us the ‘known secrets’ (we often ignore) of living a simple life. These notes are timeless and refresh you whenever you pick the book to read. Ruskin also reminds us of the true essences of life and living. 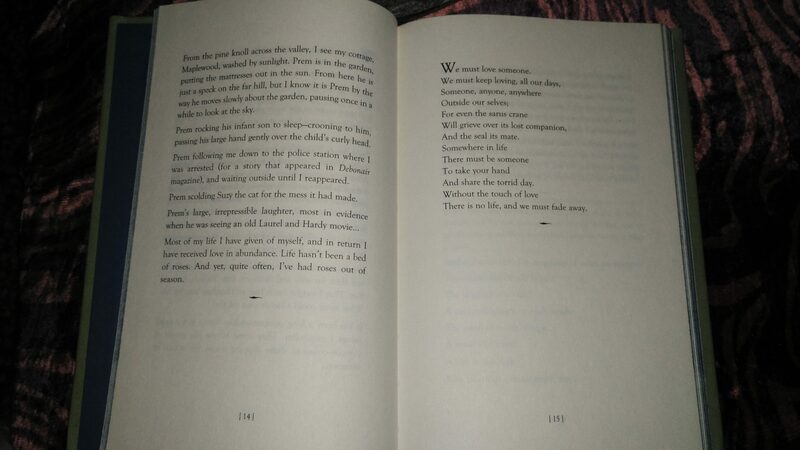 He describes his queer, yet mirthful experiences of hill life. For me, Ruskin is an evergreen writer who has some kind of magical powers to transport you to his own world, among those deodar trees, pine forest, wild flowers, and hidden water streams. If you have already read some of Ruskin’s work, then you’ll love it. Previous Post Shimla or Mussoorie: What’s On Your List?